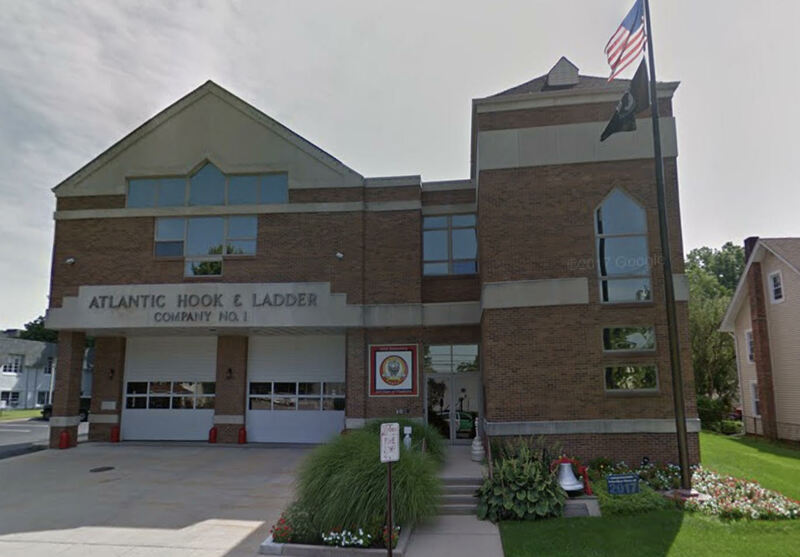 Atlantic Hook & Ladder Company #1 was the first organized fire company in Port Washington. 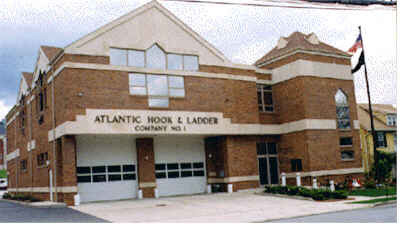 Atlantic Hook & Ladder Company #1 operates out of two firehouses; their main headquarters on Carlton Avenue, and their Annex building located on Avenue A in the Terrace section of town. The company operates with four pieces of apparatus; a 95’Ladder Tower and 107’ Ferarra Aerial, a flood light/rescue truck, and a Heavy Rescue truck. 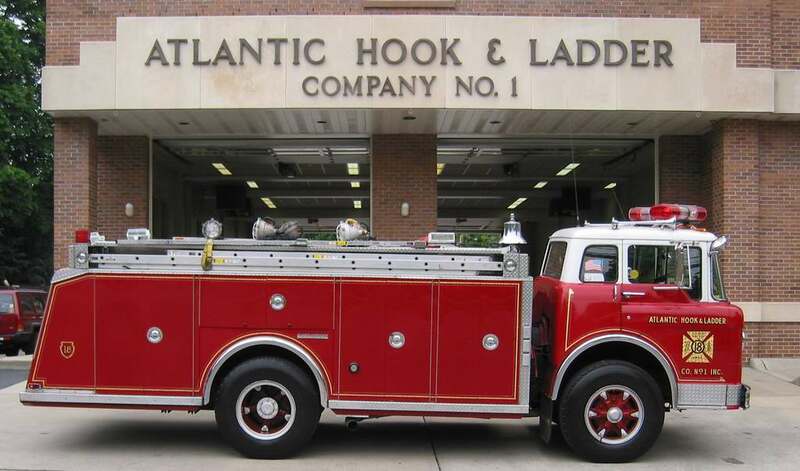 Atlantic H&L is referred to as the “truck company”. The primary functions of the truck company at a fire are to search for and rescue victims, provide lighting for the scene, ventilate the structure, and provide access to buildings via their ladder trucks. In addition to their responsibilities at fires, the truck company is also responsible for the timely and safe extrication of persons trapped in automobile accidents. They carry a wide-range of specialized rescue equipment including the Hurst tool, better known to some as the “jaws of life”.